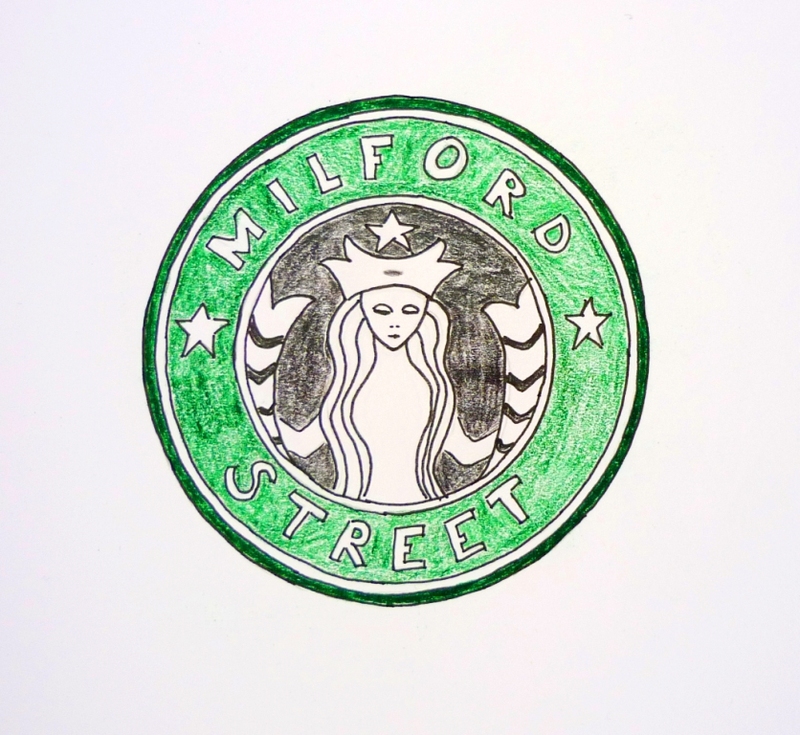 Cupcakes – Copy, a photo by Christopher OKeefe on Flickr. 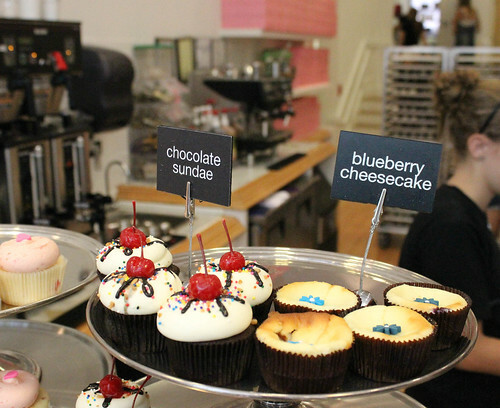 Cupcakes we saw on the Cupcake Tour we took in Boston. This entry was posted in challenges, Daily Prompt, photography and tagged cupcate, daily prompt, postaday, treat, trick on October 31, 2013 by milfordstreet. Krakow – Sukiennice (Cloth Hall), a photo by Christopher OKeefe on Flickr. This picture of Krakow’s Sukiennice (Cloth Hall) marks my first night of attempting low light photography with long exposures. This entry was posted in challenges, Daily Prompt, photography, travel and tagged beginning, cloth hall, daily prompt, first, Krakow, postaday, sukiennice on October 30, 2013 by milfordstreet. 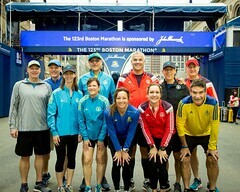 From Boston With Love 1, a photo by Christopher OKeefe on Flickr. 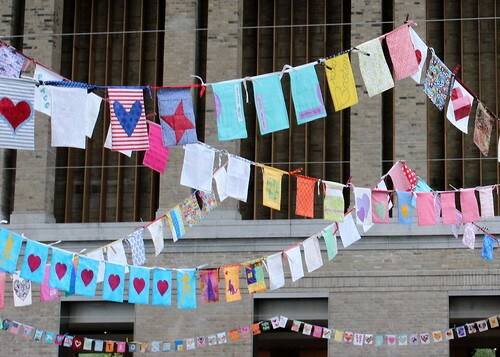 The exhibit at the Museum of Fine Arts in Boston is a collection of quilt squares sent from around the world to bring cheer the city of Boston in response to the Marathon Bombing this past spring. This entry was posted in challenges, Daily Prompt, photography and tagged bombing, boston, daily prompt, marathon, mfa, postaday, quilt on October 29, 2013 by milfordstreet. 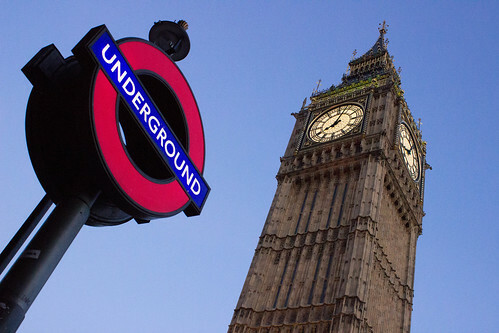 Underground Big Ben, a photo by Christopher OKeefe on Flickr. Finding a seven sounded like a challenge, but there are actually two in this photo, though they are of the Roman numeral variety. This entry was posted in challenges, Daily Prompt, london, photography, travel and tagged Big Ben, clock, daily prompt, postaday, seven on October 28, 2013 by milfordstreet. 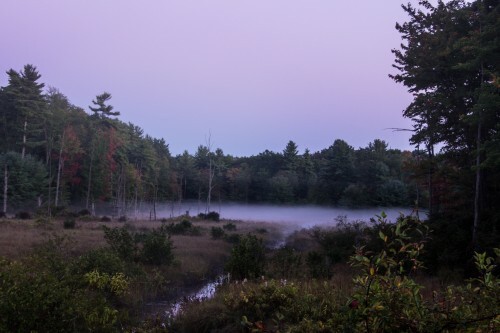 A few weeks ago, I was headed out for my morning coffee, when I passed this spot. It was only a few miles from home and I was able to go back to grab my tripod to get a few shots. 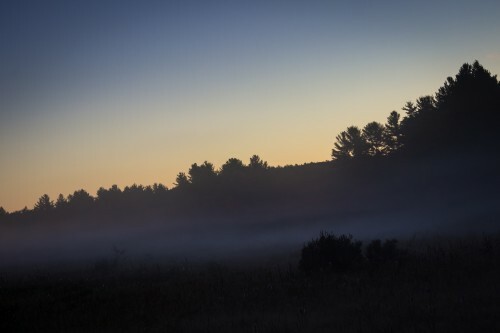 This entry was posted in Daily Prompt, photography and tagged autumn, daily prompt, mist, nature, postaday, sunrise on October 27, 2013 by milfordstreet. Old boat, a photo by Christopher OKeefe on Flickr. 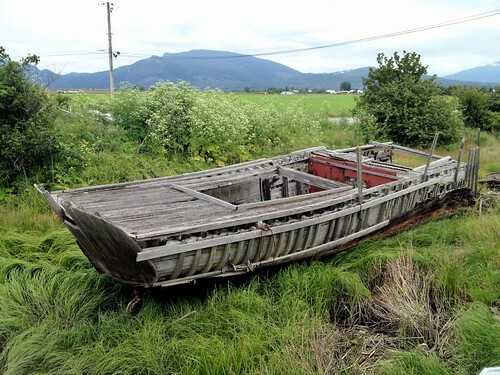 This old boat was along the side of the road on the cycle tour I did from Vancouver, BC to Astoria, OR. It is definitely “broken”. This entry was posted in challenges, Daily Prompt, photography, travel and tagged boat, daily prompt, postaday, wreck on October 26, 2013 by milfordstreet. Farmland near the Hekla Volcano, Iceland, a photo by Christopher OKeefe on Flickr. This photo always feels more like a painting to me. 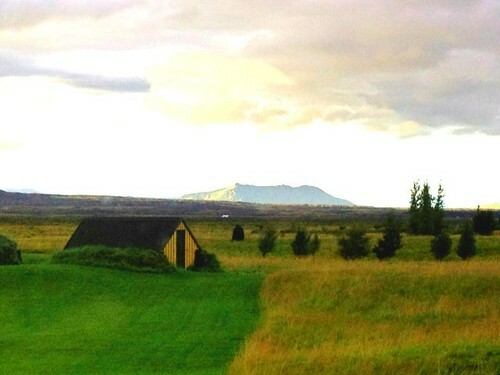 It is of farmland on Iceland with the Hekla Volcano in the background. It was taken with an iPhone camera through a window out the back of the inn at which we stayed. I think the odd conditions combined with sunset light created the effect that makes it look like a painting. This entry was posted in challenges, photography, travel and tagged farm, hekla, horizon, iceland, postaday, weekly challenge on October 25, 2013 by milfordstreet.